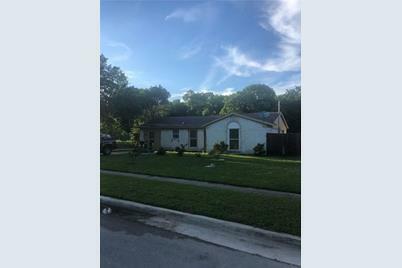 You won't believe this 3 bedroom, 1.5 bathroom beauty is selling for this price once you check out the inside. 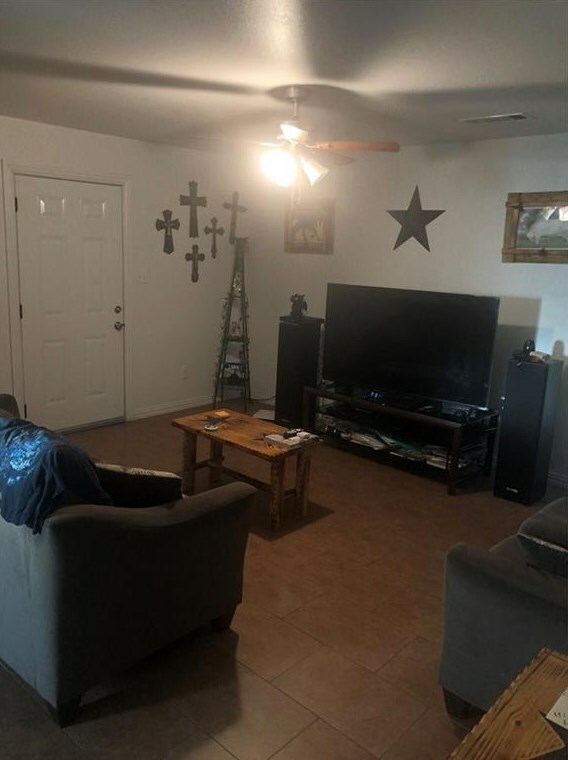 This place is incredibly well kept and has great space for the entire family. 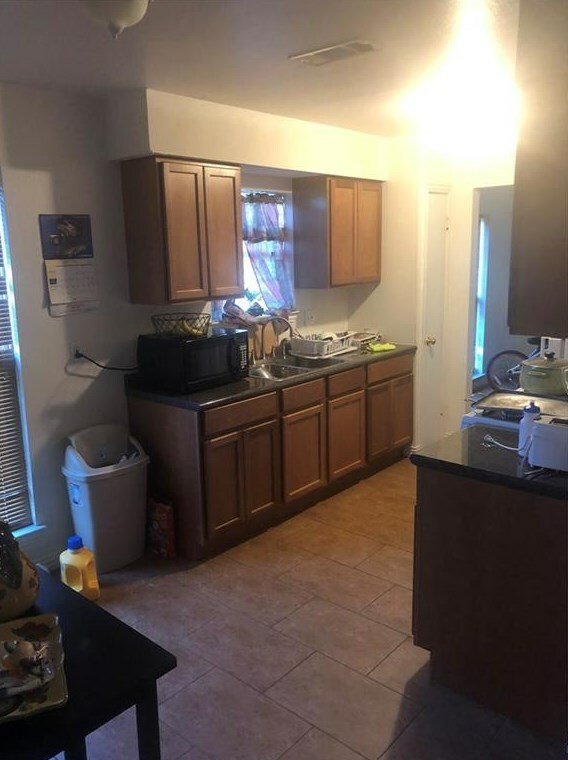 Spacious kitchen and living area with a very nice dining room. Come and see it soon! Driving Directions: I-20 E toward Shreveport, take exit 481 onto Seagoville Rd, turn left on seagoville Rd and right onto Pioneer Oaks make a left Cochise Dr, and a right onto Green Valley Dr and home will be on the left. 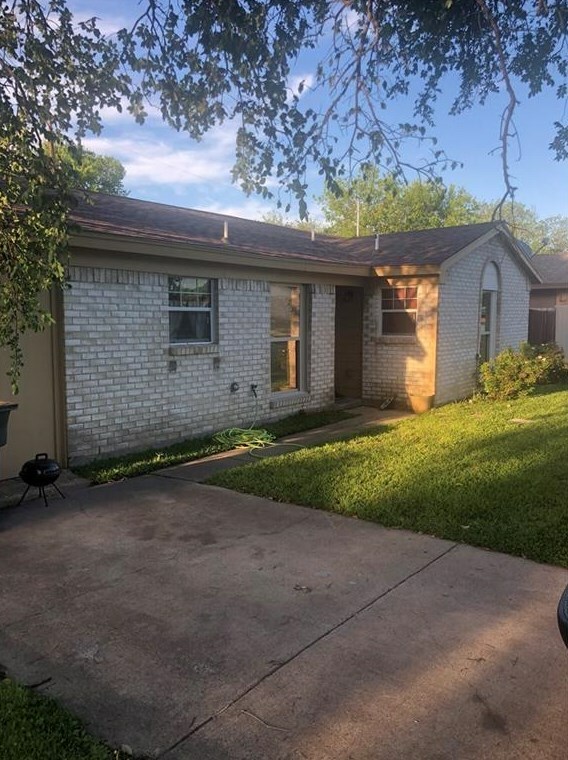 14715 Green Valley Drive, Balch Springs, TX 75180 (MLS# 14068304) is a Single Family property with 3 bedrooms, 1 full bathroom and 1 partial bathroom. 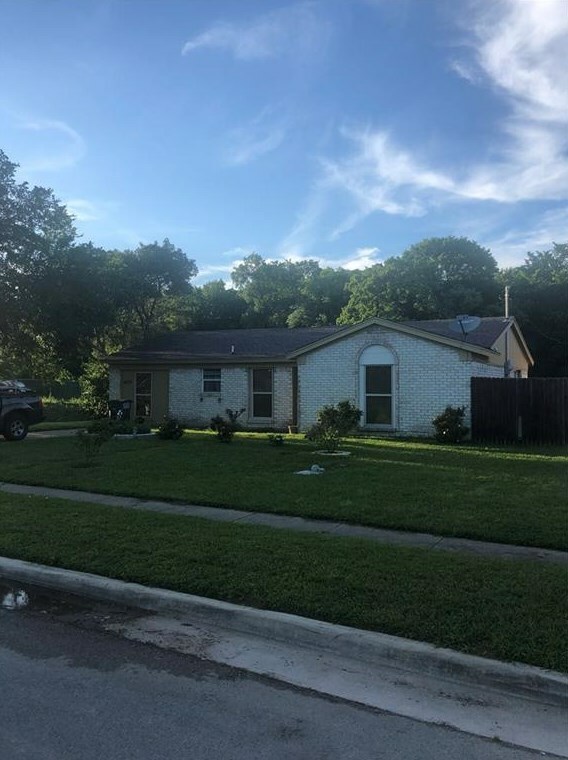 14715 Green Valley Drive is currently listed for $150,000 and was received on April 16, 2019. 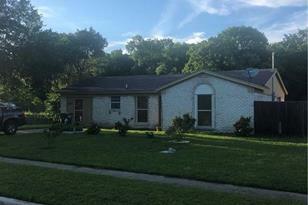 Want to learn more about 14715 Green Valley Drive? 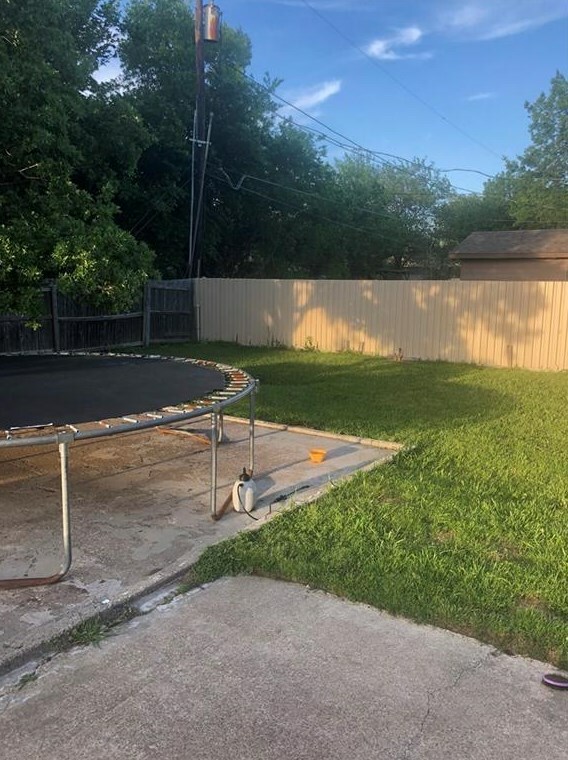 Do you have questions about finding other Single Family real estate for sale in Balch Springs? You can browse all Balch Springs real estate or contact a Coldwell Banker agent to request more information.